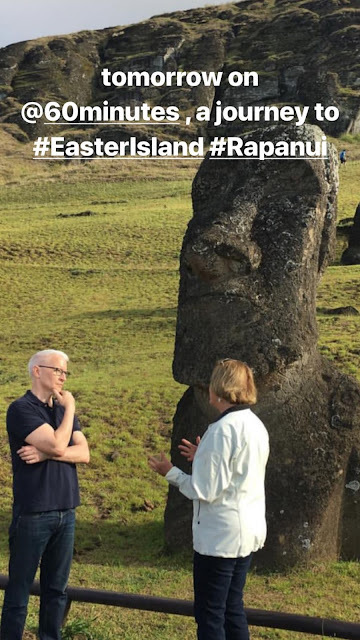 Anderson Cooper has an upcoming report for 60 Minutes on The Stone Faces of Easter Island. Below is a preview. 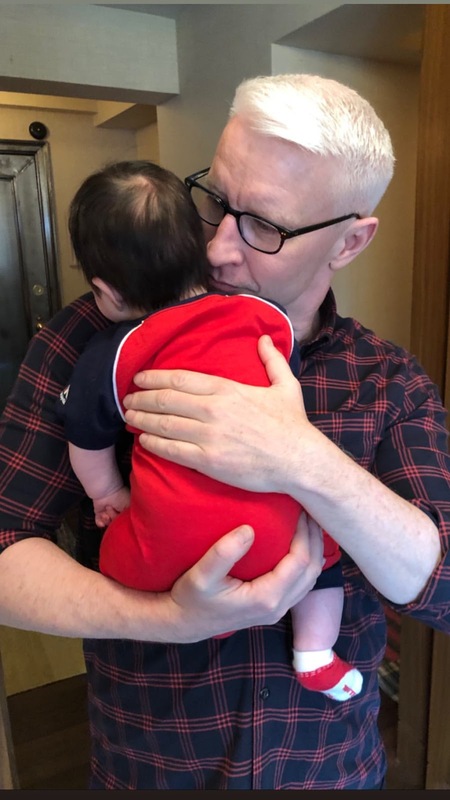 Anderson Cooper anchored AC360 from the NYC studio and ended the program with a RidicuList. And after the commercial break the talk turned to Game of Thrones. 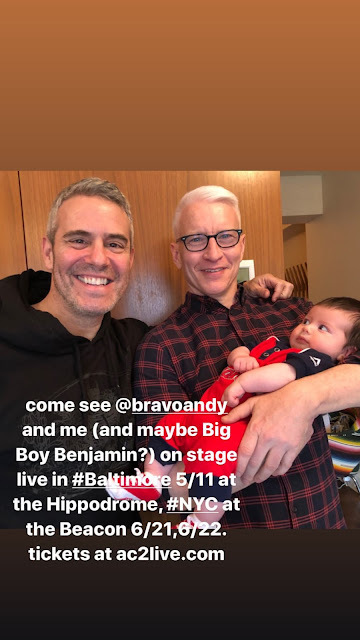 Anderson shared photos to his Insatagram on Monday with baby Benjamin. It's the beginning of the end for one of television's most successful, expensive and ambitious series. 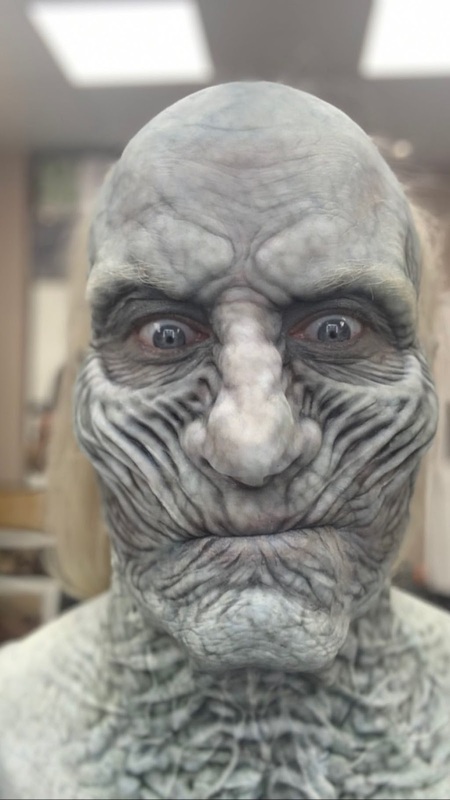 "Game of Thrones" starts its eighth and final season Sunday night, but not before "60 Minutes" goes behind the scenes with its actors and producers to see how it was made. The segment will also include an exclusive clip from the opening episode of the much-anticipated season. Anderson Cooper reports from the fantasy land of Westeros on the next edition of "60 Minutes," Sunday April 14 at 7 p.m. ET/PT on CBS. Few television series can match the enormous scale of "Game of Thrones." Its epic storytelling and production is set among an otherworldly collection of characters, settings and story lines. 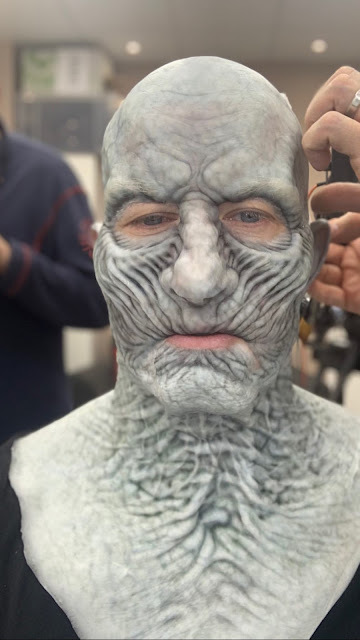 "Game of Thrones" features a multitude of dragons, giants, ruthless villains, complex heroes and massive battle scenes. Over seven seasons, it has attracted an audience of tens of millions worldwide. 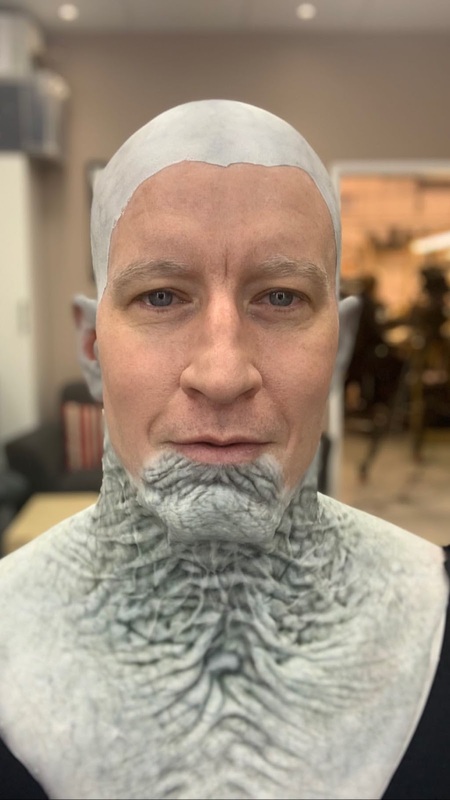 Among the highlights of the segment: Cooper visits the set of Castle Black, home of the Night's Watch — protectors of the seven kingdoms of Westeros. He speaks to George R.R. Martin, whose novels form the basis of the series, and to its executive producers Dan Weiss and David Benioff. 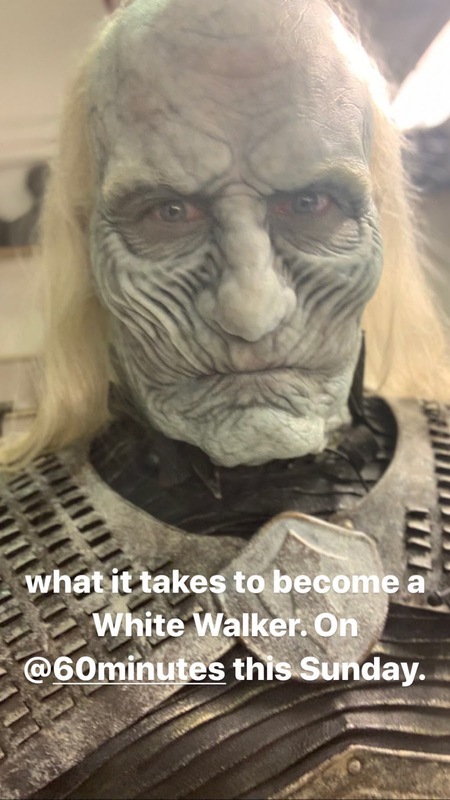 Actors Emilia Clarke, who plays Daenerys Targaryen, aka the Mother of Dragons, and Peter Dinklage, the fan favorite Tyrion Lannister, are among the cast members who speak to Cooper about their roles in this cultural phenomenon that's become HBO's biggest hit. Actor Kit Harington, who plays hero Jon Snow in the series, takes Cooper on a tour of a warehouse in Northern Ireland containing almost every prop and costume from the series, stored like artifacts in a museum of "Game of Thrones" history. Harington and Cooper find elaborate costumes, dragon skulls, dead body dummies and even the head of the beloved character Ned Stark, who was shockingly beheaded at the end of season one.